Why did you move to Ireland and what do you do? My husband Matt works for a US-based Christian ministry, sending us to Ireland initially in 2008 to work with the local church and non-profit organisations. We lived in County Meath for two years, relocated back to the US for a time. In 2013 we moved to back to Dublin, with a primary focus on arts ministry. You can find out more about our work here. Where are you from originally? How did you and your husband meet? 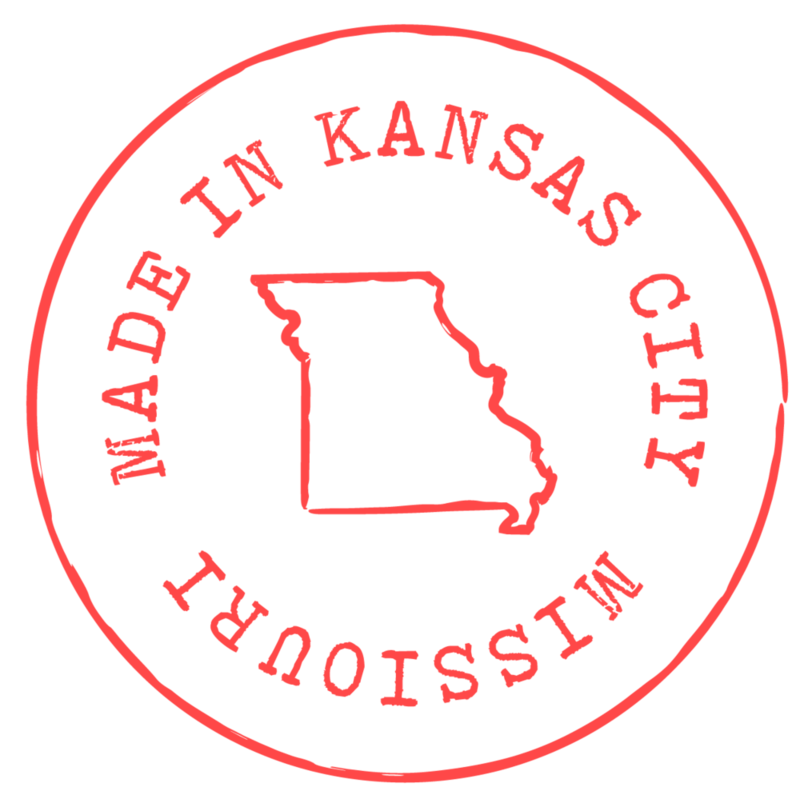 I'm a Kansas girl, raised in the Kansas City metro area. Matt hails from the frozen tundra of Wisconsin. We met in college in Chicago before I dragged him back to KC and then across the ocean. We cheer for the Jayhawks, Packers and Chiefs (when the Packers aren't playing), which keeps our home peaceful and happy. You can read our story here. I studied theology, music and communications, graduating with a B.A. in Print Media. I’m currently attending Maynooth University just down the road for an M.A. in Literature. Were your children born in Ireland? Do they like it there? We have three children: J & E were both born in America, but A was born in Drogheda, County Louth. Though they experience fleeting moments of homesickness for family and friends, they all love it here, are making friends and enjoy our somewhat nontraditional family and work life. You can read about life as a TCK in Ireland (by our eldest) here. Yes! You can read more about our misadventures in immigration here. What kind of education do your children receive? Our younger children attend a national primary school (public) in the Educate Together ethos, while our eldest attends an all-boys national secondary school. How long will you live in Ireland? Will you ever move back to America? Our commitment here is open-ended and we hope to remain in Ireland indefinitely. What's the best thing about living in Ireland? What's the hardest? Probably the best thing about our life in Ireland is just that: life. We love the people here, Matt loves his work, and our children are receiving such a rich life-education. And, you know, it's unbelievably beautiful. The hardest thing is the obvious geographical distance from our families. There are no sleepovers with the grandparents, no big holiday gatherings, no cheering section at school programs. Currently, I work part-time from home as a freelance copywriter and graphics editor for small businesses and non-profits. But my passion is for creative non-fiction, the personal essay, and reporting on international faith issues (church, religion, or lack thereof). I also write the occasional article on parenting, charities, cross-cultural living and other expat issues. For links to my work, visit the Elsewhere page. To partner with me on a special project, check out my Services page.